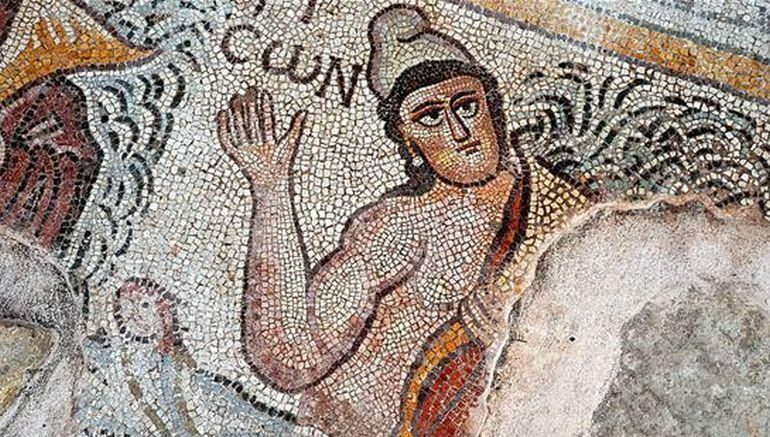 One of the ancient cities named after the Roman emperor Hadrian, Hadrianopolis in Paphlagonia has its ruins in the Black Sea province of Karabük’s Eskipazar district, which is an integral part of present-day Turkey. And in spite of the city’s name, the original settlement was founded in 1st century BC, thus preceding the Roman emperor by more than two centuries. In fact, excavations in the area have already revealed how Hadrianopolis in Paphlagonia was settled in the late Hellenistic, Roman, and early Byzantine periods. 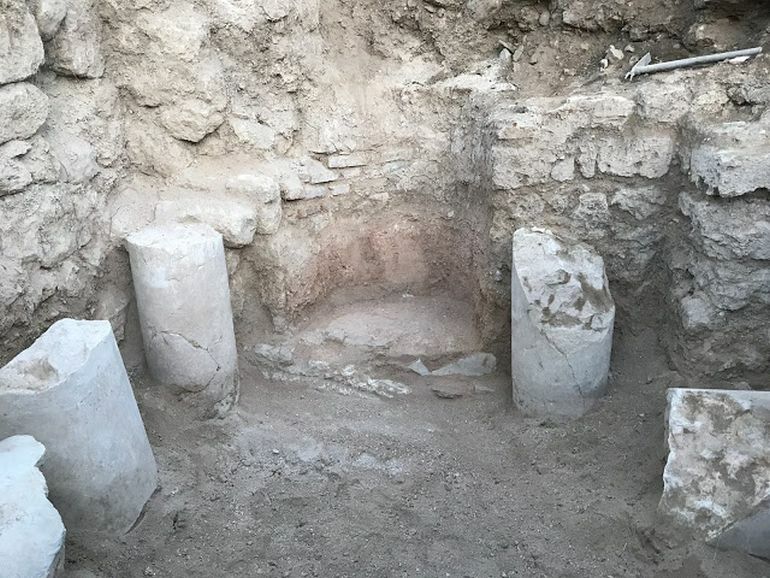 Pertaining to the latter, archaeologists have excavated a more than 1500-year-old structure at the site, which is believed to be one of the earliest known churches in Anatolia. The find dates back to the mid-fifth century. When we take into consideration church architectures in Anatolia, we can say that this one is one of the earliest churches in Anatolia. Ancient resources on Saint Stylos Alpius mention the existence of a men’s monastery and women’s monastery belonging to him in Eskipazar. In our works, we have a big opportunity to detect the existence of these monasteries or churches. The church is in a very important location. It is nearly 20 meters (66 ft) in length and has significant floor coverings. This place was a big ancient city after the fourth century. Saint Stylos Alpius was born here and died here. So this city is very important for the Christian world. 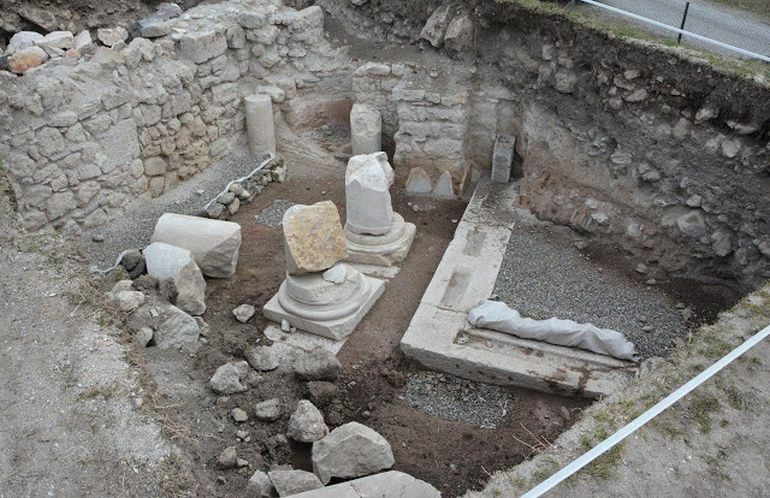 We know very well that the Christians arrived in the Amasra harbor during this era and visited Hadrianapolis. Later, they went to Istanbul for commercial purposes. 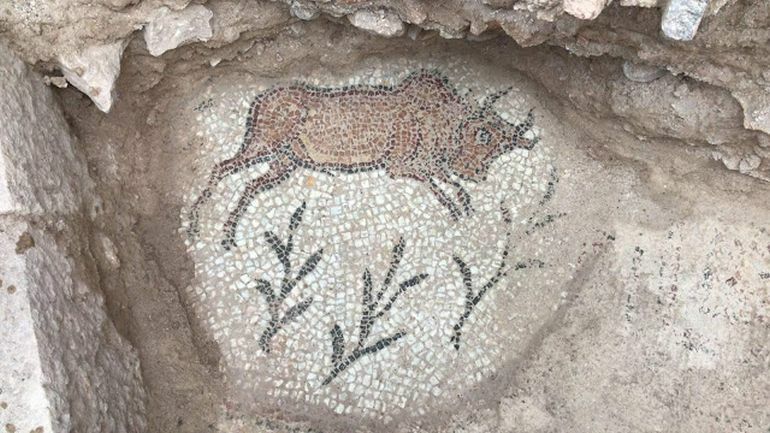 It should also be noted that excavations at the Hadrianopolis site (originally initiated in 2003) have revealed a range of structures and mosaics at the site. To that end, over the years, archaeologists have been able to unearth two baths, two churches, rock tombs, a theater, an arched and domed structure, a monumental cultic niche, walls, a villa, and a defensive structure. 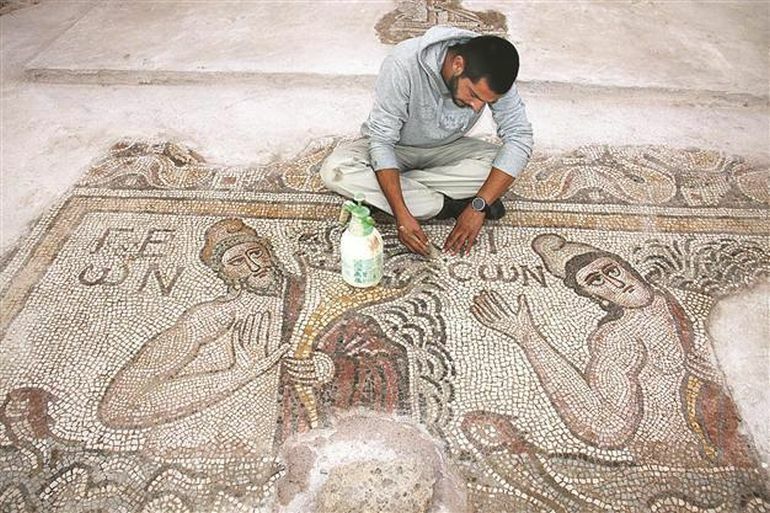 These are complemented by floor mosaics of the churches depicting various subjects, including animals (like horses, elephants, panthers, and even mythical griffons) and symbolic Biblical motifs (like images of the rivers of Geon, Phison, Tigris, and Euphrates). There are Christian structures in Hadrianapolis. We found that these structures cover an area of 20 kilometers from the center of Hadrianapolis. We will work on them in the coming years and support them with archaeological findings. Hadrianapolis is the most important archaeological city in the western Black Sea region.